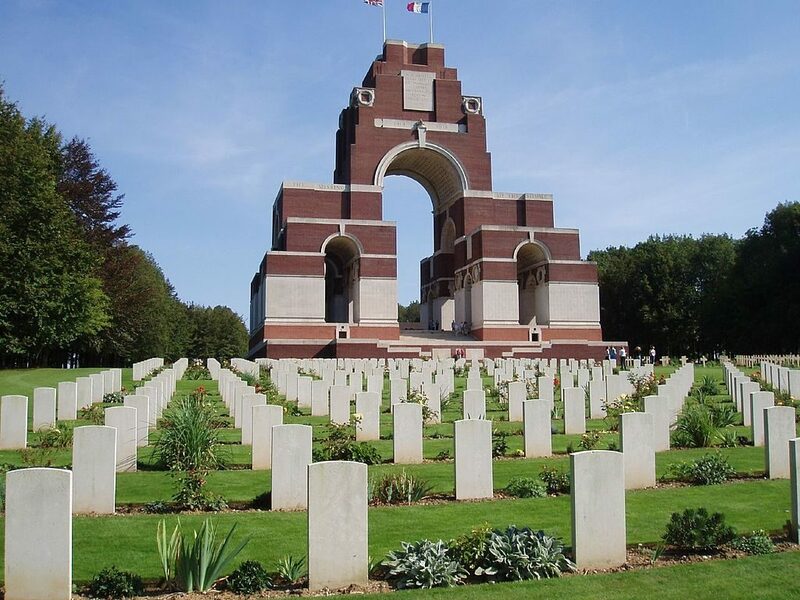 It’s the 100-year anniversary of the Battle of the Somme this morning, and there are those commemorating the event by claiming they all died for our freedom. Well that may have been what they thought they were fighting for, but that’s arguably not what the war was about. At least for the British, there were no real risk of invasion at the beginning of the war. There is still arguments to be had over the causes of World War 1, but a very high level view indicates military adventurism by the Austria-Hungary empire in the powder-keg of Europe (the Balkans), combined with interlocking defence treaties that amounted to the mutually-assured destruction of the 19th century. To a great extent, Britain was fighting because France was fighting, and they were fighting because Russia was fighting who were fighting because Austria-Hungary were invading their allies in the Balkans – Serbia. Germany was pulled into the mess because of it’s alliance with Austria-Hungary. If that sounds like a confusing mess, you don’t know the half of it. Not least because I have not mentioned Belgium. Why does this matter? Particularly since I am implying that the sacrifice of the WW1 casualties was not for a particularly noble cause. The first reason for remembering, is that those who thought they were fighting for a noble cause deserve to be remembered. Secondly we need to remember just how stupid war is, and particularly that people are still arguing over exactly how and why it started. There may be justifiable wars – even wars that are not strictly defensive. But if you are not entirely sure why the war is being fought, it is definitely a war you should not be in.